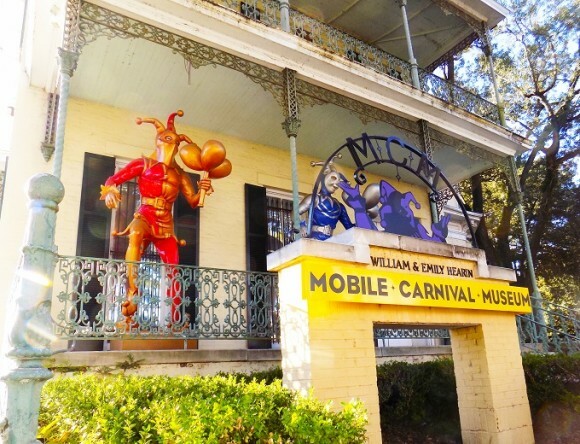 Immerse yourself in the rich history and traditions of carnival. See firsthand the intricate designs and artistry of majestic crowns, scepters and robes of Mardi Gras monarchs. Discover the art of costume design and float construction. View videos of parades and balls. Witness the pomp and pageantry of past coronations. Browse historical photographs dating back to 1886. Experience a behind the mask view of the street party by climbing aboard a rocking float, and become a costumed youth rider in the Little Mystics Den.